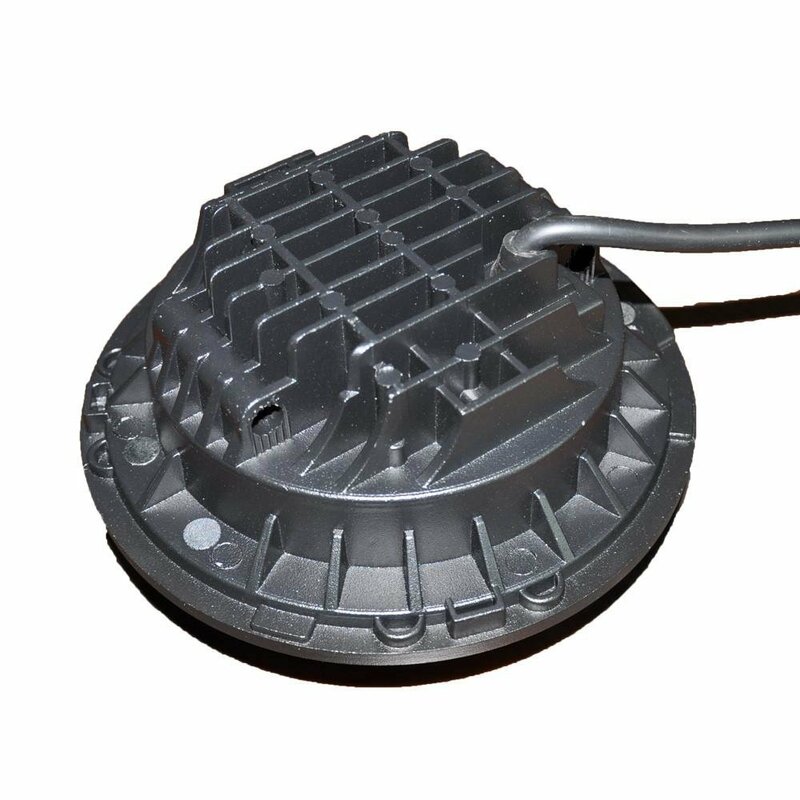 When it comes time to replace your factory headlights in your Wrangler JK ,or even just upgrading them, LED is the way to go. 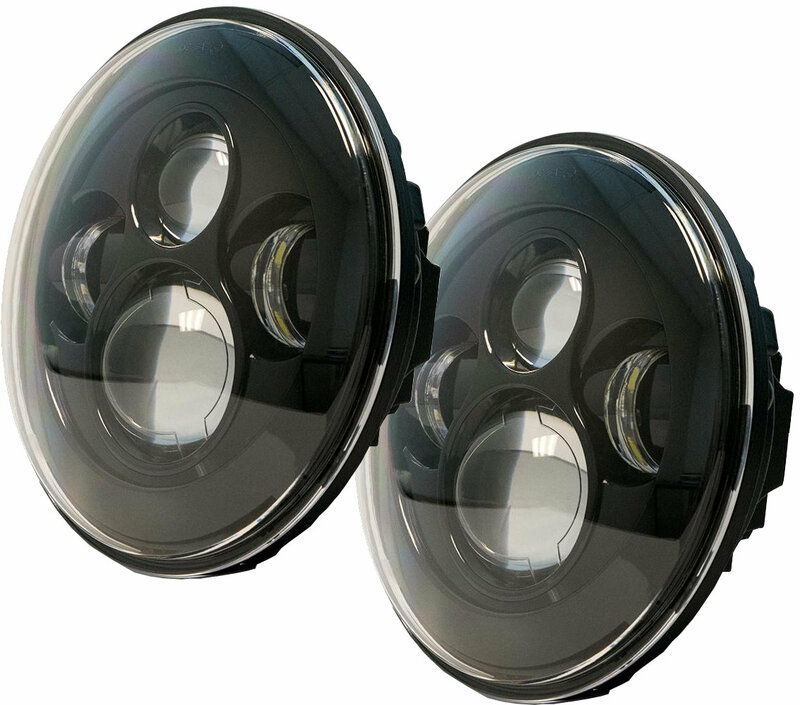 A pair of LED Projector Headlights will not only look better but will be a significant change in the brightness department. These lights project a bright white light beam that rivals the stock headlights by allowing you to see almost twice the distance. Upgrade Over Stock: These LED headlights project a white beam vs the amber color the stock ones do that allow visibility to almost twice the distance. Installation: Upgrading to these new LED headlights will not require any modifications to your Wrangler JK and is a simple install with the included harness. 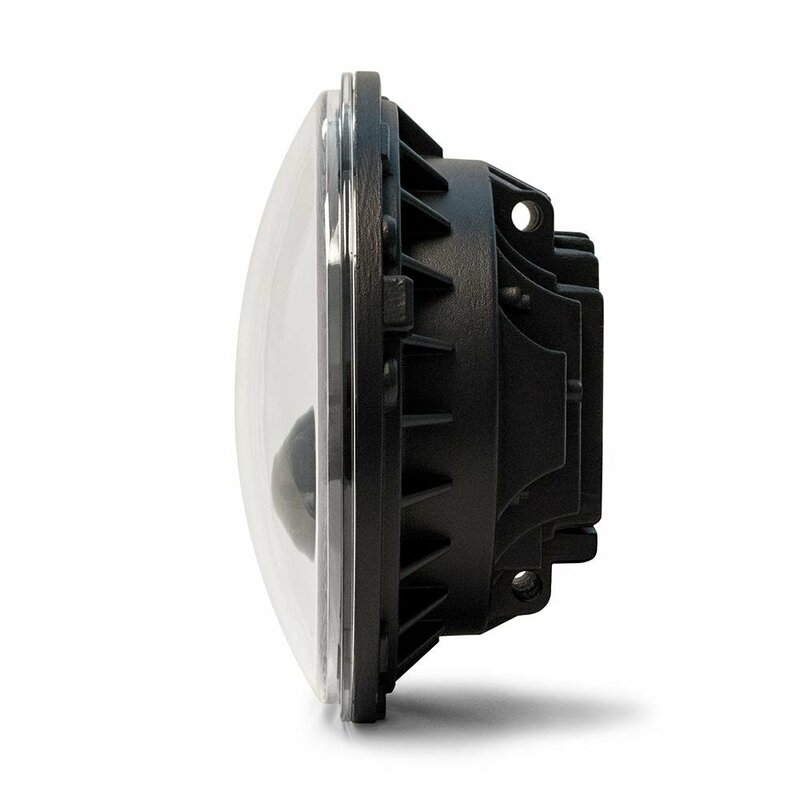 Advanced Optical Technology: using the most out of the LEDs in the housing sending a bright pattern to the front of your JK allowing you to see twice the distance over stock headlights.